Nancy was one of the first pioneers of GSI. She came to work here in 1985, 4 months after the company opened, to run the Accounting Department where she remains a vital part of the company today. 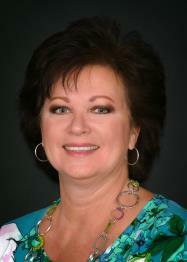 Prior to GSI, Nancy worked for PPG Industries in Atlanta, GA for 12 years in the Auto Glass Department. Her extensive knowledge and reliability make her the nerve center of GSI.